"My objective here is to win titles, starting with the league and Coppa Italia," Cancelo said at a news conference. 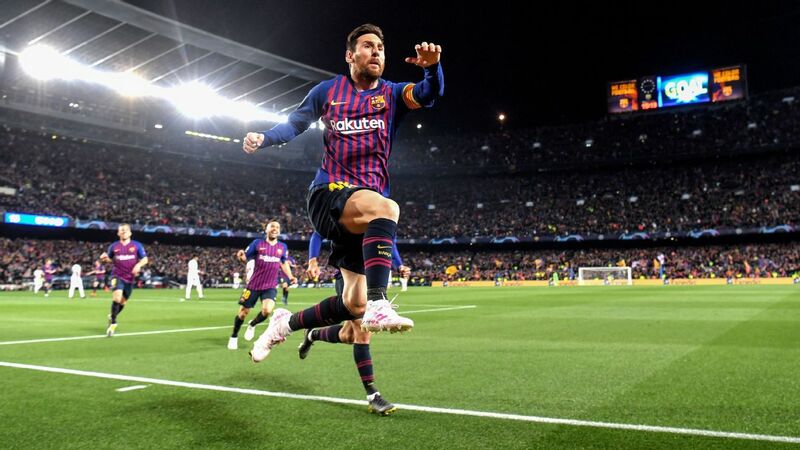 "I would define the Champions League as an objective too, but not an obligation, as there are several other top clubs who will fight hard to win it, too. "Make no mistake though, it's a very important target of ours. 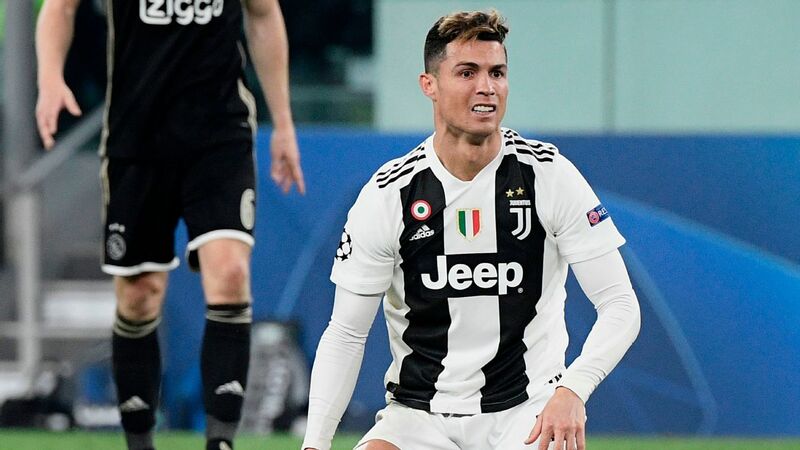 On a personal level, I also hope that by performing well at a big club like Juventus will raise my chances of playing more for the Portuguese national team." 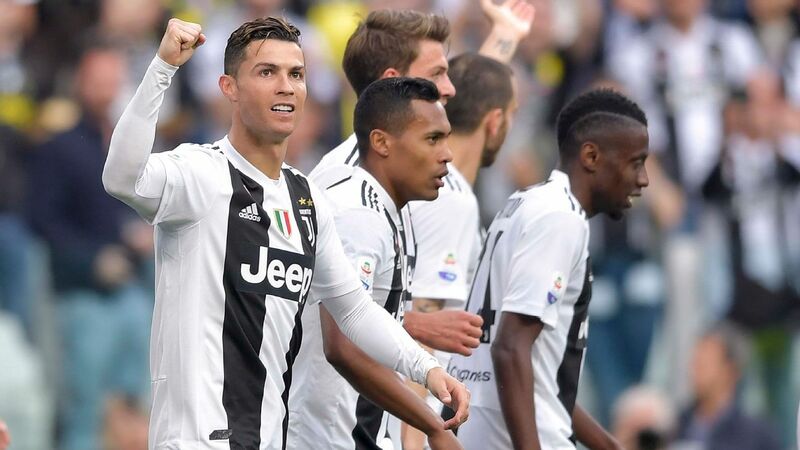 "Massimiliano Allegri has very clear ideas about what he wants and together we shall work hard to give this team an identity," he said. 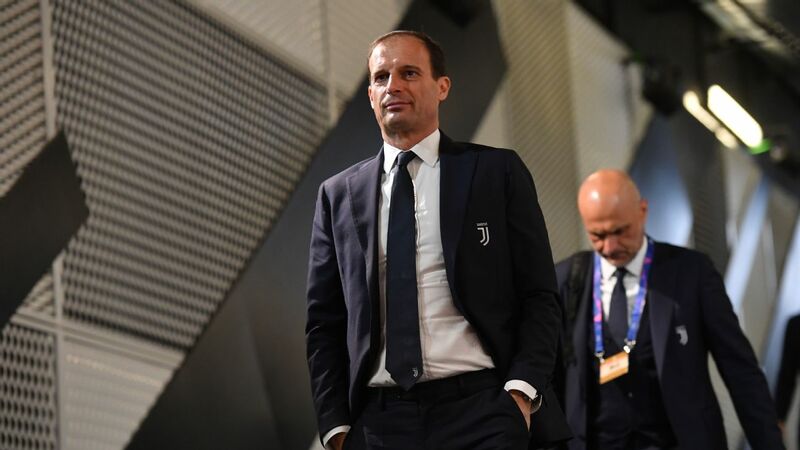 "My role depends on the requirements of the team, not vice versa, so I'll follow Allegri's instructions, so that I can give as much as possible to the group. "There's a lot of competition for places, especially down the right side, so I hope to meet expectations and hold down a regular position in the side." 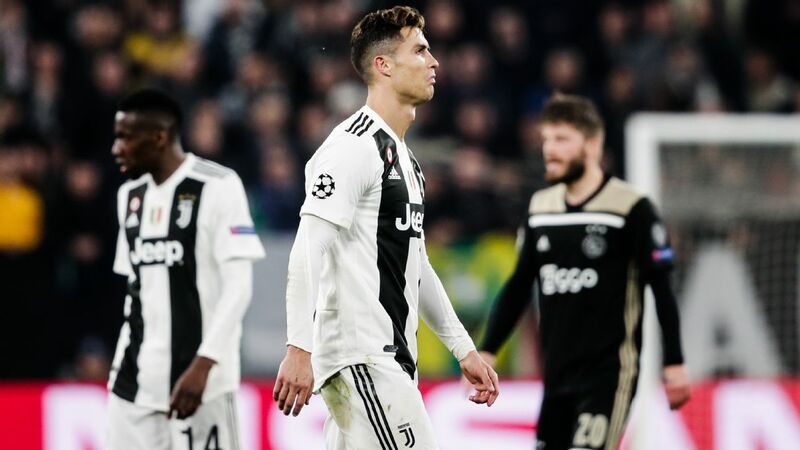 It has been reported that Cancelo's switch was the catalyst for Juve's bid for Ronaldo, who shares the same agent in Jorge Mendes. 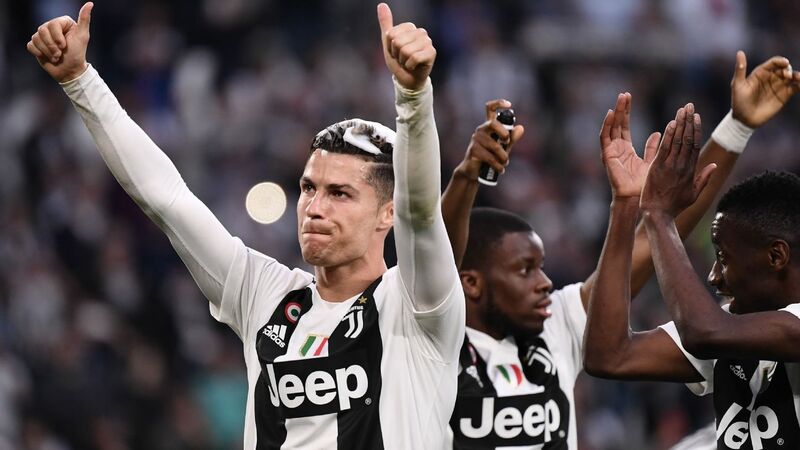 "It's an enormous pleasure for me and all footballers to play with a great champion like Cristiano Ronaldo," Cancelo said. "I'm sure he's going to raise the overall quality of the team and he'll help us to keep winning. He has a winning mentality and has won a lot in his career. "At the same time, Juventus have claimed seven straight Scudetto titles, so I hope they will make a perfect match." 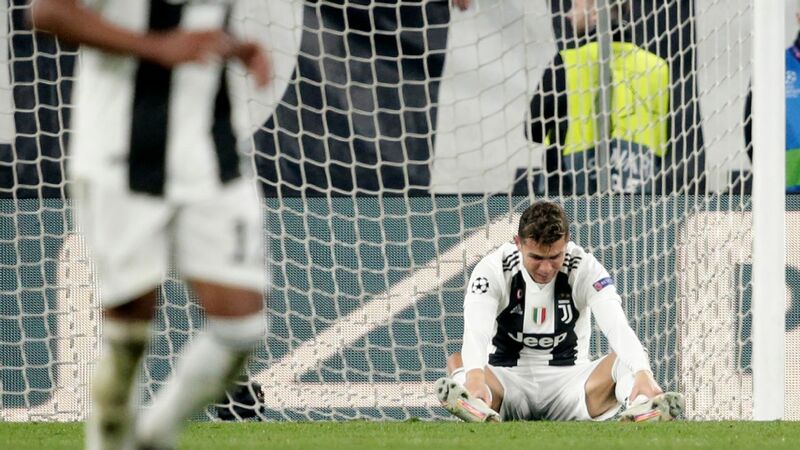 "I feel a significant level of responsibility in light of the amount that Juve paid for me, but through hard work and by following the advice of Allegri, I'm eager to demonstrate that I'm worth the price tag," Cancelo said. "I'm proud to be a part of this team, this family, and the black and white are the colours that I'm going to be defending from now on."